ages! This packet includes a bunch of different things - reading comprehension, self reflection, graphic organizers, interviews and more! 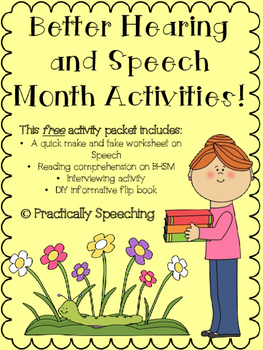 Download the first of many freebies for BHSM on TpT (click the link)!